Featured in: Motion Pictures "The Mask" and "Cuban Pete"
Cuban Pete, is a Cuban rumba song composed by british Joseph Norman (1906-1990). It was originally featured in the Black and White musical "Cuban Pete" from June 1946. The movie starred Cuban-born American actor Desi Arnaz who adopted the song as his theme song. Cuban Pete was later performed by Desi Arnaz on his popular television sitcom "I Love Lucy" in the third episode The Diet on October 29, 1951. 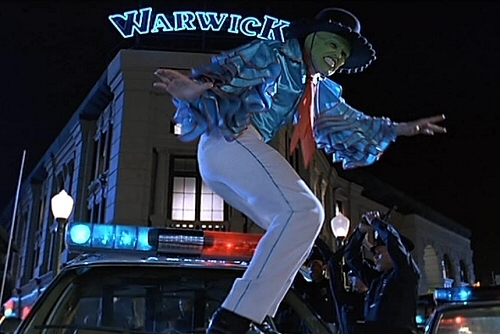 Jim Carrey sang and danced his version in "The Mask" (1994). It was released on a CD single by Jim Carrey and features the version from the movie, plus a remixed version by C&C Music Factory. They call me Cuban Pete. I'm the king of the rumba beat. Yessir, I'm Cuban Pete. I'm the craze of my native street. It's very nice, so full of spice. Singin' a song, all the day long. And I'll teach you to chick-chicky-boom, chick-chicky-boom. Then we shall try - just you and I. I-yi-yi! Shake Your Booty, Daddy, Wow! This is a CD single by Jim Carrey. It features the version of Cuban Pete he sang in "The Mask", plus a remixed version by C&C Music Factory. In addition, it features Cuban Pete as performed by Desi Arnez on "I Love Lucy", including an appearance by Lucille Ball as Sally Sweet. The last tracks are Jim Carrey saying some of his lines from The Mask. 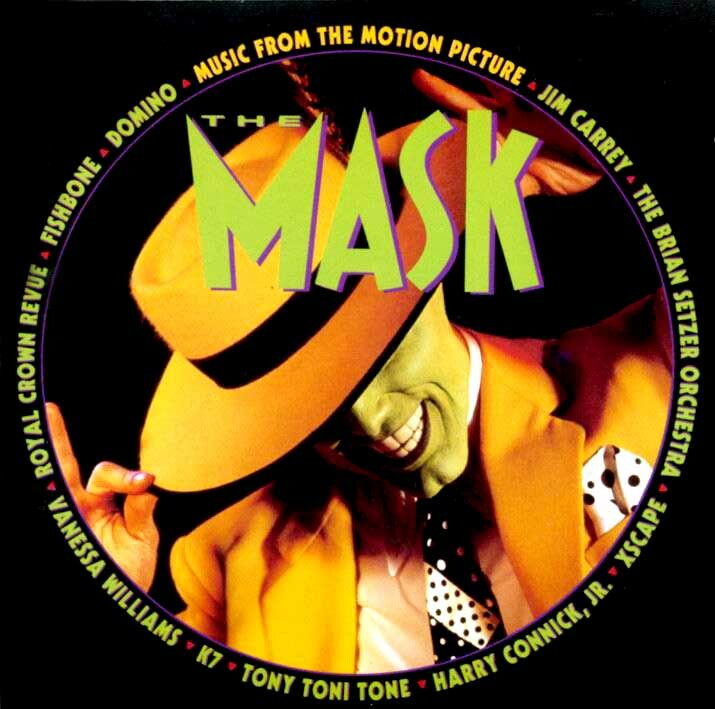 The original soundtrack for "The Mask". 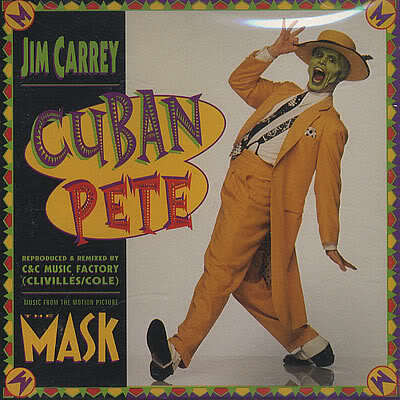 It features the version of Cuban Pete he sang in "The Mask", plus a remixed version by C&C Music Factory. The rest of the tracks are other songs from the movie.